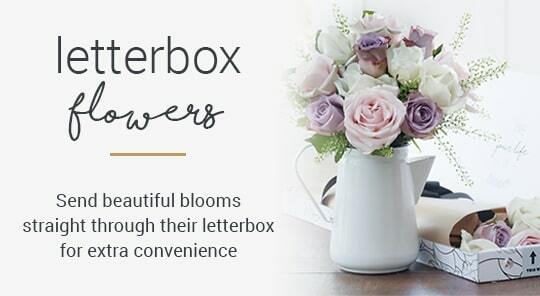 Using the freshest seasonal stems, our Spring flowers make fabulous gifts. Send the gift of joy. Need some help deciding the perfect gift? 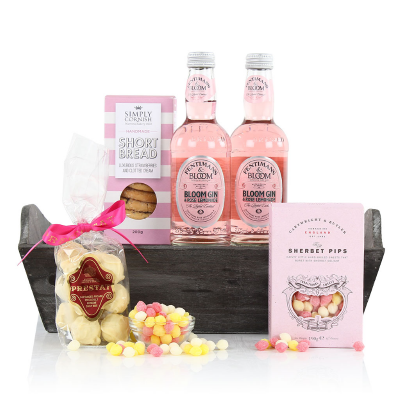 At Blossoming Gifts, we have a wide range of beautiful gifts and fresh flowers online for you to choose from and for us to hand deliver anywhere in the UK. 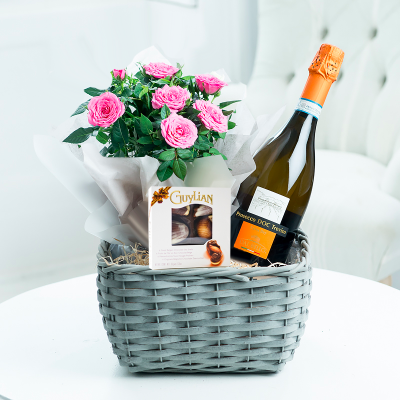 We have everything from fresh hand tied bouquets to personalised gifts as well as an extensive range of hampers and wines, available for next day delivery. 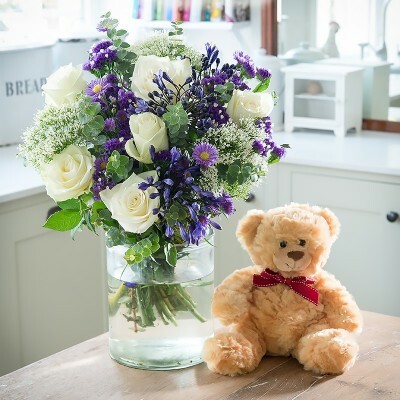 You can also take advantage of our Same Day Flowers service in London when sending beautiful floral gifts, perfect for when you need that special gift to arrive on the very same day. 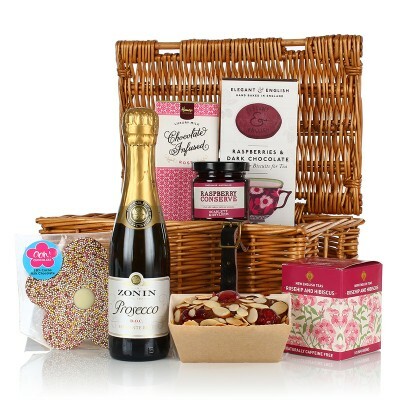 Same day delivery in London is available for delivery Sunday - Friday. 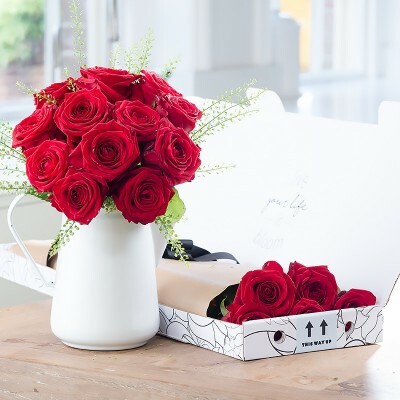 Ordering flowers online with Blossoming Gifts means a 7 day freshness guarantee. 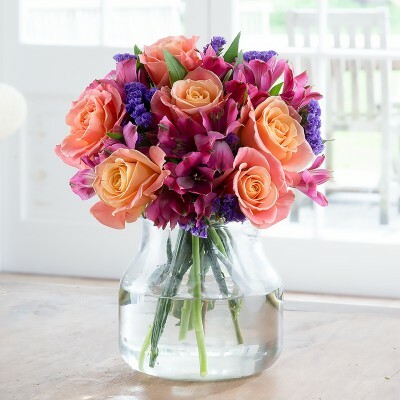 Purchase with peace of mind when sending flowers or a beautiful flower gift for any special occasion. 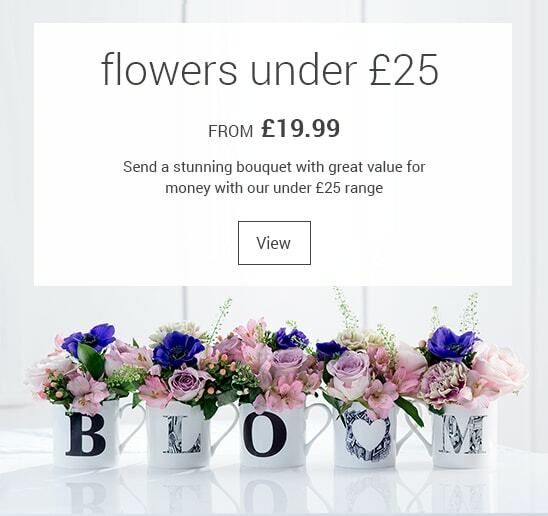 We pride ourselves on hand delivering gorgeous bouquets for all special occasions when sending flowers online, we have a wide range of affordable and great value flowers for any occasion. 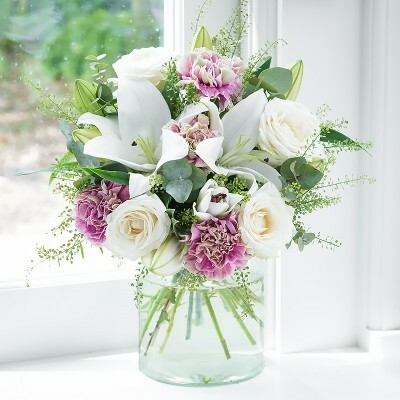 Our flower arrangements and floral designs have been put together and beautifully gift wrapped by our expert florists. 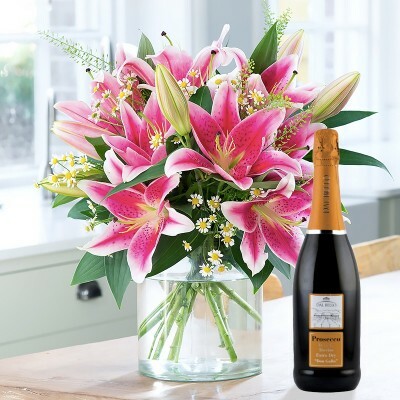 Whether it is for someone's birthday, to congratulate or just to say thank you, we are certain to have the right flower bouquets for you. 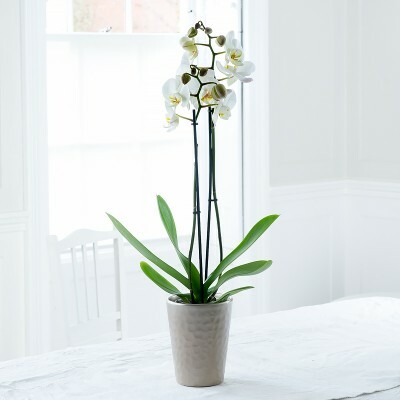 We provide next day delivery 7 days a week and free delivery on selected dates, with our beautiful flower arrangements. 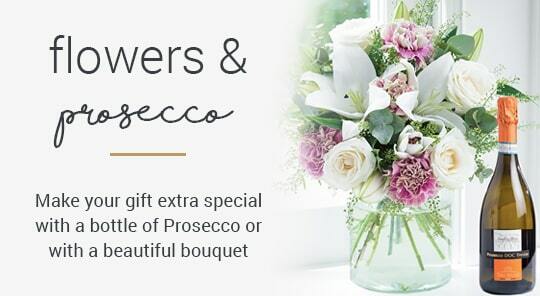 We source the finest and freshest flowers from our British growers and have them hand delivered, so you can send the perfect floral gift set anywhere in the UK. The flowers arrived and my friend was delighted. They looked and smelled amazing and lasted for over a week. The flowers we ordered were amazing, they arrived on time and my mum who received the flowers was absolutely amazed and surprised.  Really happy with the service I had at Blossoming. My friend loved the flowers I sent. Would definitely recommend and I will definitely be ordering again. 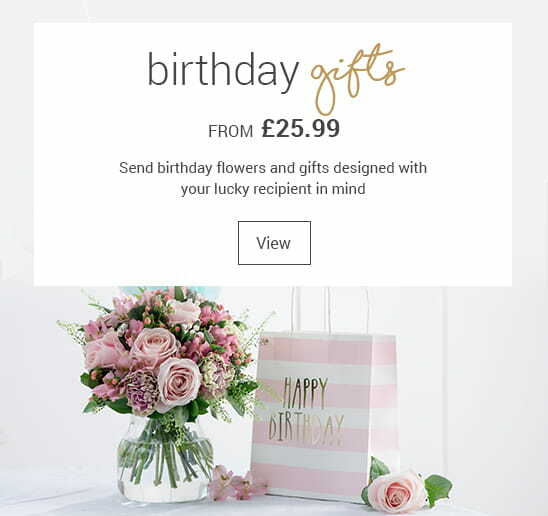 I sent flowers to my friend and she sent me a picture of how wonderful they were and exactly how it was on the website.